LMAC Photography's Lifestyle Family Division has really expanded over the years. We photograph all types of family sessions and one of our favorite photo sessions is the One Year Old Session. LMAC also offers a Baby Package that includes major child milestones such as newborn, six month, and one year sessions. We have photographed most of the major milestones of this family including, wedding, first baby newborn, and first baby one year old. This session was photographed at the Nature Realm, located in Akron, Ohio. It's a beautiful location and very Alice and Wonderland-like in feel. Props are sometimes utilized for these sessions and we love to plan them. 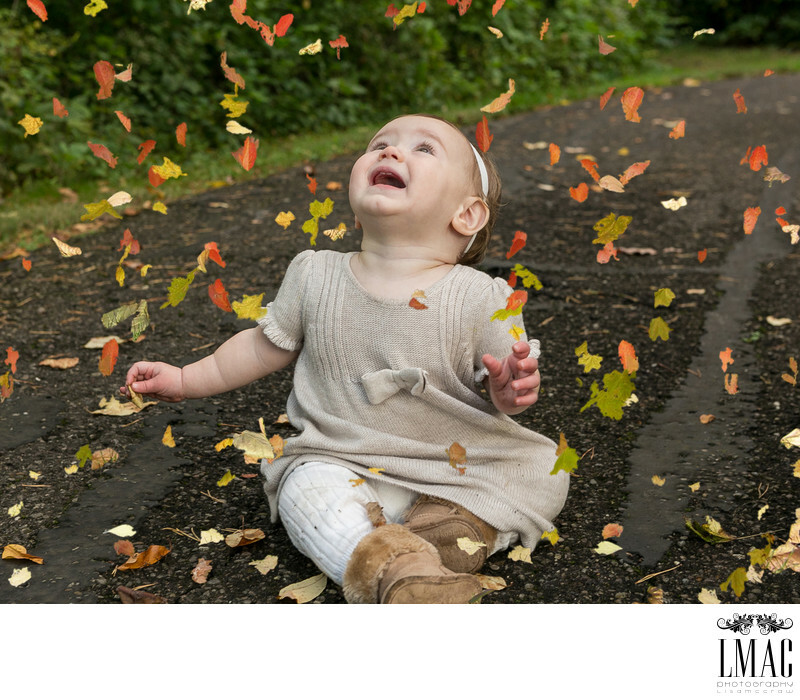 Lifestyle sessions are a big part of what LMAC Photography offers. We do a lot of family sessions for our past brides and grooms and we are always thrilled to see their families grow.